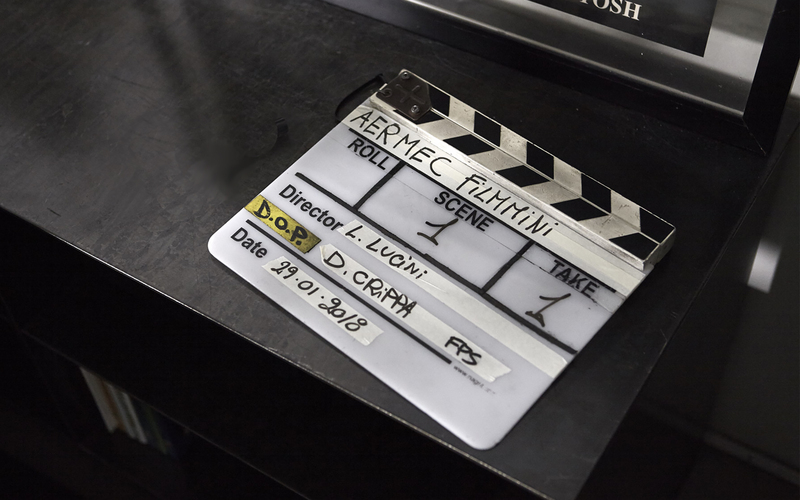 Hangar Design Group signed a new advertising campaign for Aermec. The campaign has been dedicated to the launch of the new line of Dualjet fan coils, which introduce a new mode of propagating hot and cold air for perfect air conditioning, and it has been on TV and radio for the entire month of March 2018 on La7 and Radio Rai. Summarized in the tagline “Warm feet and fresh head”, the innovation of Dualjet is at the center of the commercial created by the agency and produced by Filmmaster, with the direction of Luca Lucini. The commercial shows with irony how the Dualjet system creates the perfect climate both in the home and in the family life.